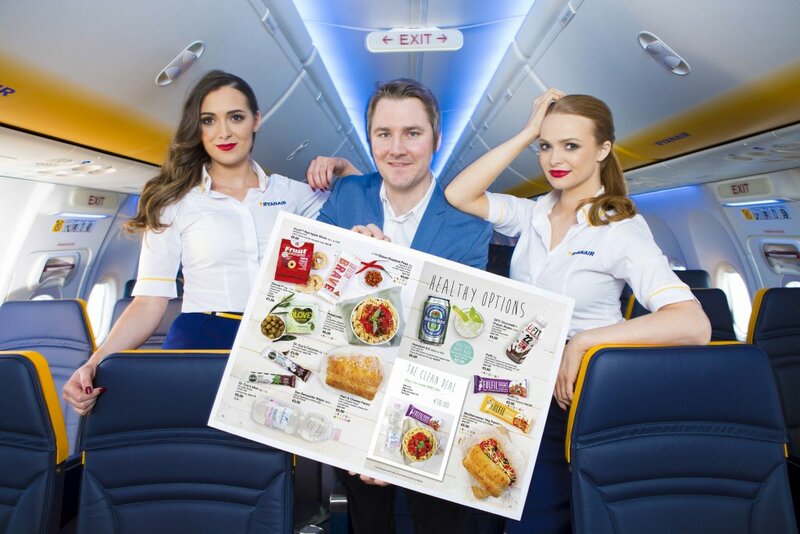 Ryanair, Europe’s No.1 airline, today (29 Mar) launched a range of new premium products as part of its improved inflight menu, including Heineken 0.0 (a non-alcoholic beer), Hendricks Gin, Grey Goose Vodka, and healthier snacks such as UFIT Protein Drinks, Dr Coy’s bars and an extended range of Fulfil protein bars. Ryanair is the first airline to offer Heineken 0.0, which can be found in the ‘Getaway Café’ menu inside their free ‘Runway Retail’ inflight magazine, which features a range of exclusive gift ideas, budget-friendly meal deals and new cosmetics and fragrances for men and women. “We are pleased to launch a new range of premium products on our inflight menu including Heineken 0.0, Hendricks Gin, Grey Goose Vodka, and healthy snacks such as UFIT Protein Drinks, Dr Coy’s bars and an extended range of Fulfil bars. These products and more can be found inside our ‘Runway Retail’ inflight magazine packed full of exclusive gift ideas, competitions and our improved ‘Getaway Café’ menu.